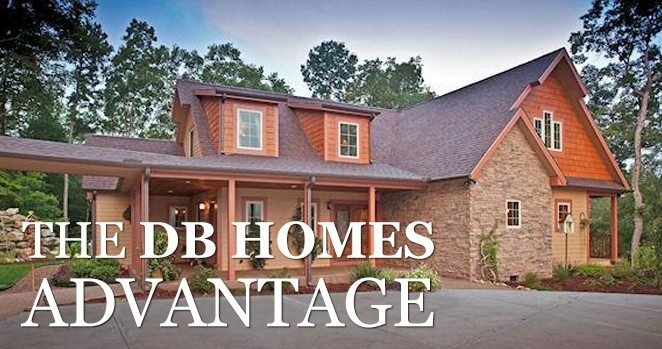 Since 2001, DB Homes has been a leader in custom home building. The knowledge and experience gained from those years go into every DB Home that we build. True System-Built Modular housing offers numerous advantages over conventional site-built construction. Building a modular home allows for substantial cost savings in almost every area of the building and financing process. Building a modular home requires purchasing lumber and brand name materials in huge quantities directly from the manufacturer resulting in lower costs. Our homes are constructed in spacious, indoor climate controlled production facilities. Skilled craftsmen build your home uninterrupted by inclement weather. This results in greater labor efficiencies and lower costs. Precision equipment and efficient material handling results in more accurate construction with fewer mistakes and lower cost. When we build our custom homes, DB Homes provide the necessary plans for building permits and complete construction without requiring an architect resulting in lower costs. Since our custom homes are delivered to the job site about 90% complete, total construction time is greatly reduced allowing quicker occupancy and less interest costs to accrue. Each custom home undergoes rigid quality control inspections by a Quality Assurance Department trained to inspect every aspect of construction from framing to final finishing details including electrical, mechanical and plumbing. Custom Homes come in many different styles, including ranch, cape cod, split level, and two-story. 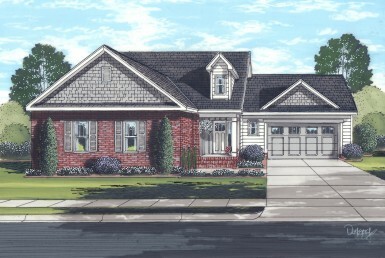 Although there are many standard floor plans to choose from within each style, complete design flexibility and customization, including the ability to draw your own unique design is available. Computer-aided drafting (CAD) allows precision customization and flexibility in floor plan designs. We offer a wide variety of ranch, cape and two-story floor plans and elevations. Every D.B custom home comes with a full one-year limited warranty and 12-year structural warranty. 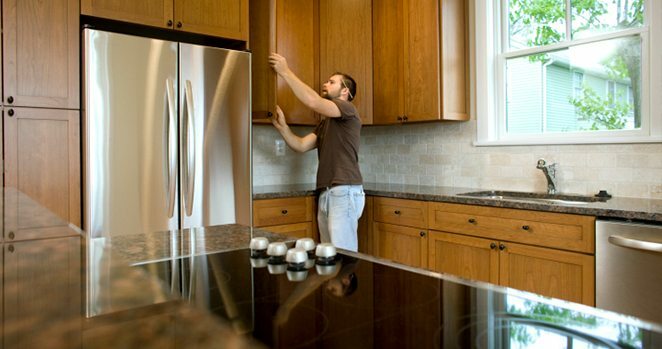 In addition, many of the brand name components, such as appliances, shingles, and siding used in your home, are covered by separate manufacturer warranties. D.B. 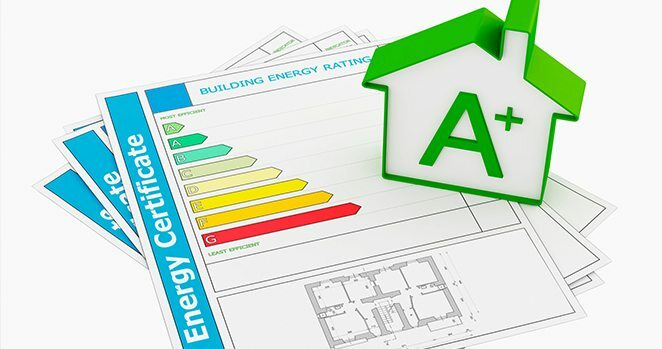 Homes is an ENERGY STAR® partner and committed to using energy efficient building methods and materials. We are proud to offer new homes that have earned the ENERGY STAR® label.